This ultra-comfortable polo actually combines two fabrics into a single garment to guarantee maximum wearability and comfort. 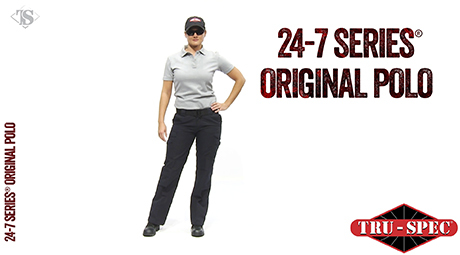 Besides keeping you cool, dry and comfortable this polo’s are designed with TRU-FIT™ to permit a free, easy movement any officer needs on the job. The special blend of 40% polyester single pique knit on the inside and 60% combed cotton on the outside is treated with our special TRU-DRI™ moisture wicking technology to keep you cool and dry in any condition. A tapered body and gusseted sleeves make for a great looking professional polo that also give the wearer great range of motion. 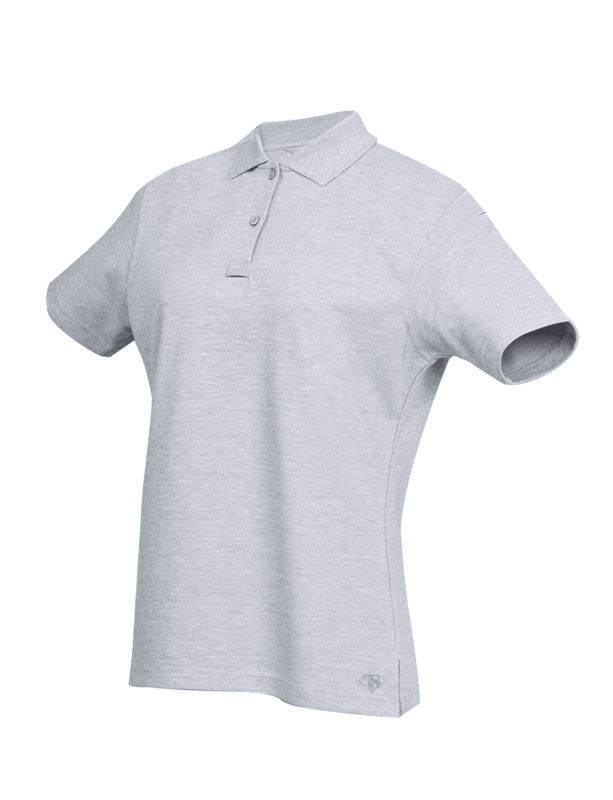 With an interior 40% polyester single pique knit treated and moisture wicking fabric and a tightly knit 60% cotton exterior fabric this short sleeve polo is lightweight and will stay wrinkle free and color-fast!